New Dallas Restaurant Toasted Introduces Concept Of Browning Bread With Heat To Lower Greenville. A lot of people think they know how to turn bread into toast, but they don’t really. But don’t worry! Like David Rees’ artisanal pencil-sharpening company before it (see below video), Lowest Greenville’s soon-to-come Toasted Coffee + Kitchen is here to remind us all how it’s done. Per the new artisanal toastery’s official press release, the spot will “serve as a retreat for Dallas locals to enjoy a variety of gourmet toasts,” joining other area heat-seekers like Society Bakery, The Theodore and Empire Baking Co. on Dallas’ growing roster of spots that know a little thing or two making bread brown and hard. Thank goodness for that, too, as toasting breads is something best left to professionals, and something no one — no one! — should attempt at home, especially without the proper supervision. In a world where it’s no longer good enough to simply be homemade — or, god forbid, “craft” — the $9 artisanal grilled cheese sandwiches at Dallas Grilled Cheese Co., $3 artisanal popcicles at Steel City Pops and 26,000-square-feet artisanal playground that is the the newly revamped Dallas Famers Market, entrepreneurs all over town continue to elevate Dallas’ dining options to an almost a literal just a comical level — and with some volcanic sea salt sprinkled on top for additional flavor at that. 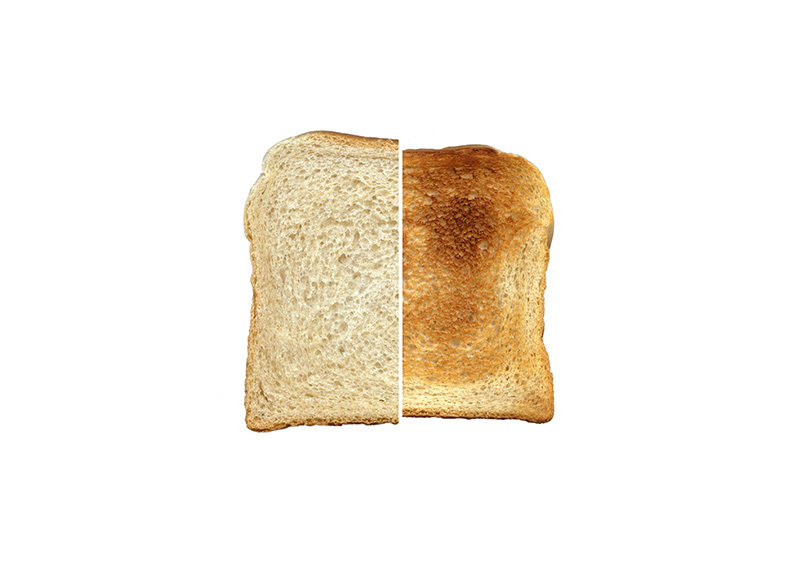 It should be noted, of course, that toasting is by no means a new concept. Archaeologists have found evidence that Europeans began baking artisanal breads over 30,000 years ago. More recently, big companies have been using the word artisanal as a marketing buzz word for at least five years. Right at the cross-section of these trends is artisinal toasting, a trend The New Yorker spotted two whole years ago. Still, the concept feels so very 2016 Dallas, doesn’t it?